Hyundai is planning to expand its portfolio in India and they are going to focus on compact and SUV segments to drive growth. The company has only two SUV models in its lineup, Creta and Tucson. Both these SUVs are doing well as Creta recently received a facelift and Tucson will also get an update next year. Hyundai is going to introduce three new SUV models in India – compact SUV below Creta, micro SUV to rival upcoming Future-S from Maruti and new generation Santa Fe that made its global debut earlier this year. Initially, the Korean manufacturer is focusing on compact SUV below Creta and later on Future-S rival. 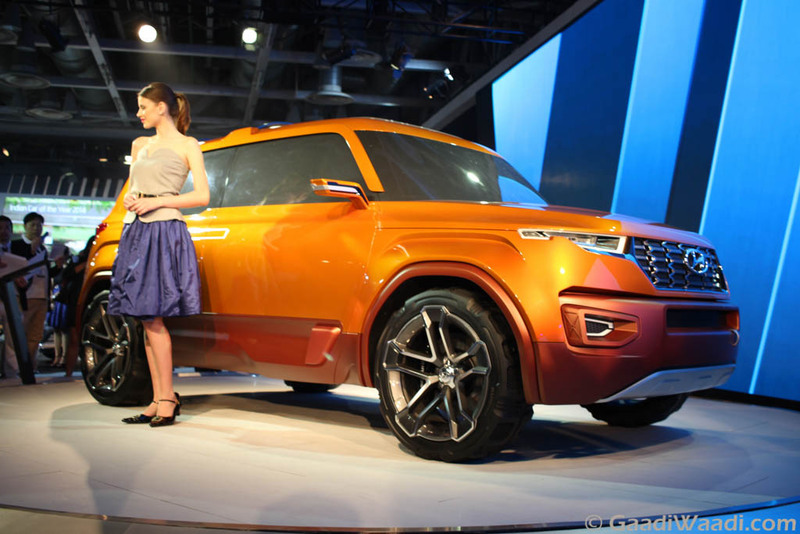 The compact SUV will be based on Carlino Concept, which made its debut at 2016 Auto Expo. The production model of compact SUV is codenamed as QXi. Like Creta, we are expecting muscular design theme for QXi and it will be packed with lots of features to take on established rivals like Maruti Suzuki Vitara Brezza, Tata Nexon, Ford EcoSport and upcoming Mahindra S201. 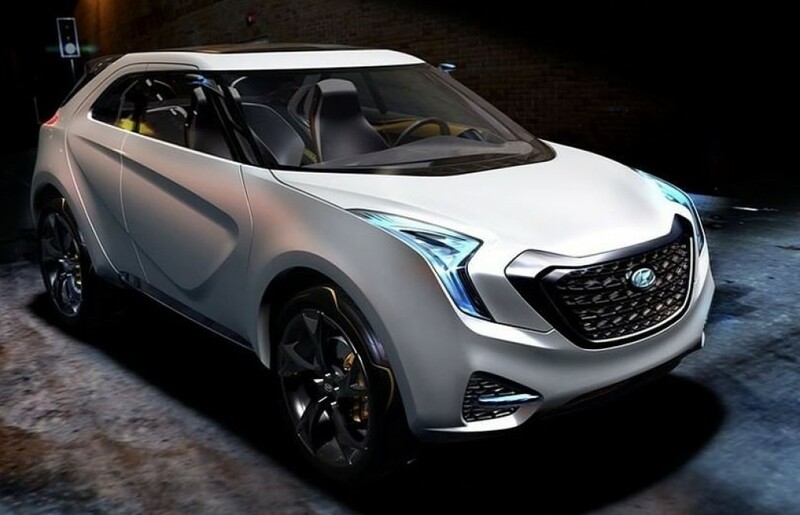 In India, Hyundai will likely offer three engine options for QXi and it will be the first model to be powered by 1.0 L turbocharged petrol engine producing 120 PS of power and 117 Nm of torque. The 1.2 K Kappa engine with 81 PS will be shared from Grand i10 and Elite i20, and the 1.4 L diesel engine with 90 PS also come from premium hatchback. These engines will be mated to 5 speed manual for petrol and 6 speed manual for diesel, Hyundai will also offer AMT transmission, which is dubbed as ‘Smart Auto’. The Korean manufacturer might offer AMT on both petrol and diesel engine options. Hyundai is expected to launch QXi in April, 2019 and pricing will be aggressive. The Korean manufacturer hasn’t revealed details about Micro SUV but we will get more information soon after launch of compact SUV. Hyundai is currently focusing of new generation of Santro, which is going to be launched later this year and it is the first launch of Korean manufacturer in compact segment after a gap of 5 years.